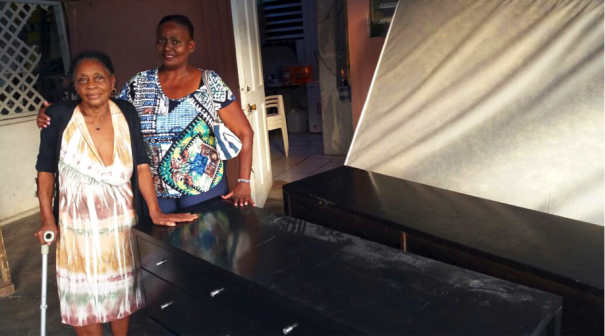 Divi Resorts’ Divi Little Bay Beach Resort on St. Maarten recently donated its remaining furniture and beds left over from Hurricane Irma to the Forever Blessed Giving Back Charity Foundation to help those in need. Among the items donated to the foundation were beds, dressers, chairs and more. Organizers and recipients were all smiles as the items were loaded up and delivered to their new homes. Started back in 2003 with the goal of giving back to those in need, the Forever Blessed Giving Back Charity Foundation was officially notarized last year. Organizers are in need of volunteers and such as clothing, non-perishable foods, school supplies, household items and furniture. Those interested in donating items locally or volunteering can reach the organization by calling (712) 523-8792. As Divi owners for 30 years ( just ran out of weeks) we are proud of management for reaching out to those in need when perhaps the usable appliances could have been sold. It is such a pleasure to read of the good works of a time share resort when all too often we read of how others are ripping off their owners. More than ever your employees need to be treated with compassion. Keep up the good work.